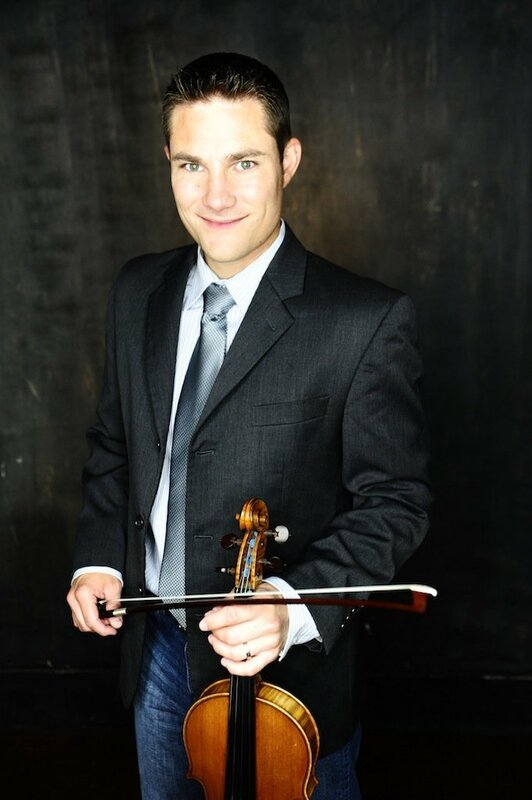 Four-time Grammy winning instrumentalist Andy Leftwich began playing the fiddle at the age of six, entering his first contest at seven, and winning the National Championship for Beginners at the age of twelve. Adding mandolin and guitar to his arsenal, Andy began playing professionally at the age of fifteen. Since joining Ricky Skaggs and Kentucky Thunder in 2001, Andy has completed a solo album (“Ride”, Skaggs Family Records), recorded two critically acclaimed albums as a member of trio Three Ring Circle (with dobro player Rob Ickes and bassist Dave Pomeroy), and built an impressive list of studio credits, lending his talents to acts such as Steven Curtis Chapman, Keith and Kristyn Getty, Dailey & Vincent, and many more. Most recently, he’s added “Producer” to his resume, with gospel group Point of Grace (“Directions Home”, Word Records). Andy lives in Carthage, Tennessee with his wife, Rachel.